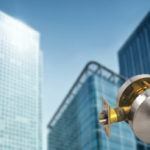 You live in the beautiful and peaceful area of ​​Mississauga and at some point you realize that you need the professional assistance of a locksmith. 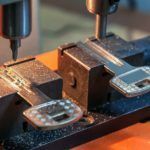 Whether the case is urgent or you just need a key duplication, we advise you to target Mississauga locksmiths and not to the national companies which pnone you will find in the phone book. We will give you five reasons to do so, as our arguments are undeniable. Are you ready to wait until the next day? When it comes to locksmith services, people are rarely inclined to wait for the arrival of a specialist. In impatience, many of us tend to do a lot of mistakes – breaking the lock, breaking the door glass and even damaging the front door itself. Some go further, trusting a person who has neither accreditation nor morality to practice this complex craft. By choosing local company, you will not have to wait long because locksmiths in Mississauga have emergency teams covering the entire region that are ready to respond as quickly as possible. National companies may work with a specialist who is too far away from you to arrive within the same day. Even if you do not have many valuable assets, you would hardly be happy if someone broke into your home and steal your new TV, computer, jewelery and family relics. Stories about people picked up by bogus locksmiths are not a myth. In this branch, individuals with criminal intentions, representing professionals, operate. If the locksmith arrives at your address with an ordinary, not a company car marked with the company logo for which he works, do not trust him unless he is able to show a valid accreditation and identity document. 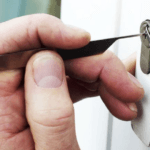 By working only with one of the locksmiths in Mississauga, no concerns will worry you. How much are you willing to pay for the service? In moments of despair and self-deception we tend to think that the price does not matter, but later, when we calm down and start to think over, we realize that we have paid more than necessary. The national locksmiths tend to act as local companies using a phone number with the region code. Their vicious practice is then to forward calls to a call center located thousands of miles away. The fact is that whatever service you have requested, locksmiths who are not local will charge you at a significantly higher rate. Typical of them is the charging of additional fees, which have not been announced in advance. Local businesses have a fixed price which you’ll know yet by the phone call. Do you want your personal data to be used by people with dubious morality? When you call the first phone you see in the phone book or the first company that Google has indicated to you as local, the call may be accepted by a call center dispatcher where the headquarters of the national locksmith company is located. The dispatcher will ask you to give him a lot of personal data before giving you an offer for the service you need. Do not think this is a normal practice. Your personal data can be used for many things, including an aggressive ad campaign. 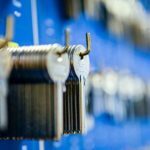 Do you want to receive calls and emails for various campaigns and promotions for months after you’ve used a locksmith service? Local companies do not allow themselves to use your personal information for such purposes. 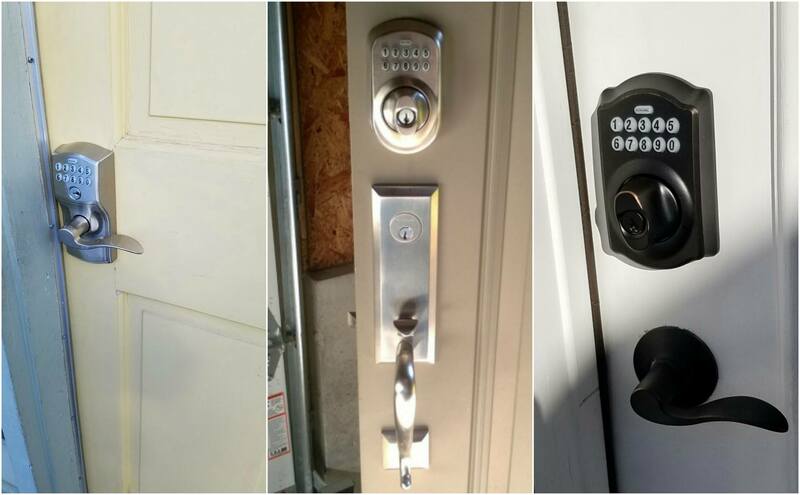 If you have your own business in the region, you will most certainly have to use the services of one of the locksmiths in Mississauga. Local firms are keen to maintain their commercial customers, which is why they often make discounts on regular and postpaid services. 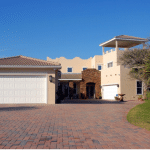 Even residential customers sometimes enjoy bonuses, especially if they rely on one of the maintenance companies for their highly secured locks and security systems. In principle, local business prices are lower than those of nationally-based firms because there is no intermediary. Offer becomes even better when you get a bonus in the form of additional activity / product or discount.